After a full week of shows, parties and running around town in snowy weather, NYFW finally came to an end yesterday. But don't hang up your heels quite yet, because the fashion set is making its next stop in London for one of the most highly-anticipated Fashion Weeks of the season. 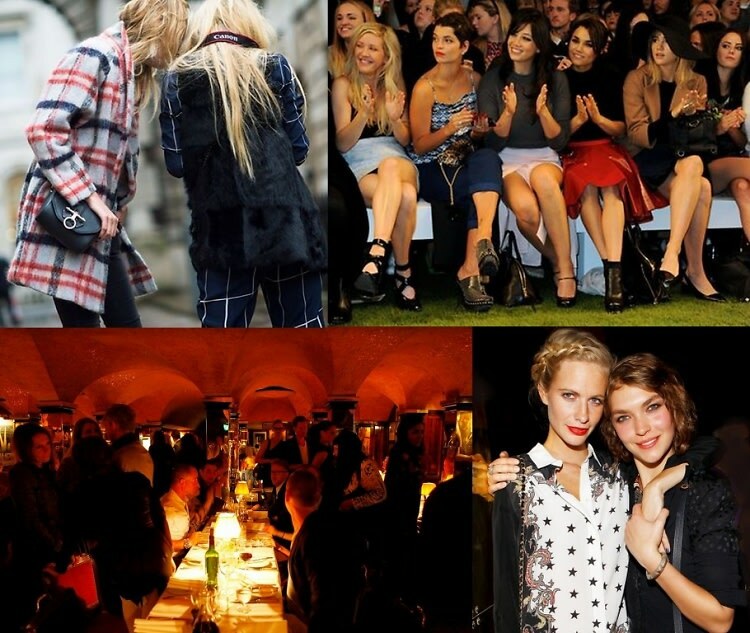 People might be thinking of today as Valentine's Day, but for us, it marks the first day of London Fashion Week. We're excited to get our Brit on to see new and already established designers showcase their work from February 14th - 18th. Whether you make it across the pond or not, click through for everything you need to know to keep up with LFW! For the complete LFW Schedule click HERE!